Finn Hill Animal Hospital is dedicated to providing our patients with the veterinary options they need to have happy and healthy lives. In addition to standard veterinary treatments, we also provide pet owners with alternative methods to tackle these issues. Stem cell therapy is one of these additional treatments we may suggest to round out your pet’s health care plan. With millions of pets suffering every year from degenerative joint disease, it’s difficult to find a method that works perfectly for every animal. Some pets may be taking daily pain relief pills and supplements to alleviate suffering. Others might be receiving physical rehabilitation or laser therapy to non-invasively treat the problem area. Stem cell therapy is one of the newest options, allowing cells derived from an animal’s own fat to target painful spots, decreasing inflammation and increasing the body’s natural healing mechanisms. Stem cell therapy is often used to help pets suffering from arthritis regain freedom of movement, or to help the repair of damaged ligaments and tendons. 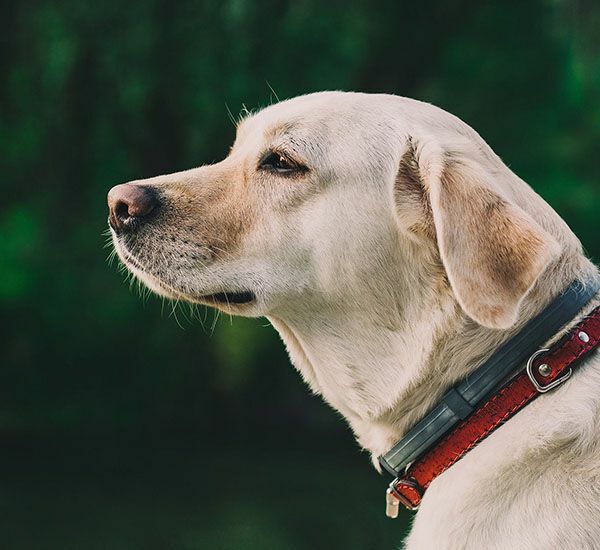 If your pet has one of these conditions, our veterinarian may suggest the use of stem cell therapy to promote healing and improve their quality of life. Finn Hill Animal Hospital offers animal stem cell therapy in the Kirkland, Mill Creek, Woodinville, Bothell, Kenmore, Kingsgate, Mountlake Terrace, Totem Lake, Redmond, Lake Forest Park and the surrounding communities.